Paul Max Edlin has a career that combines composing, lecturing and performing as well as artistic direction. As a composer, his works have been performed by many leading musicians and have been recorded for broadcast both in the UK and abroad. As an Artistic Director he currently leads Deal Festival of Music and the Arts and has led Sounds New Contemporary Music Festival and International Composer Pyramid. As a lecturer, he frequently talks about topics that encompass personal and emotional aspects of composition, relating these to clear, understandable and enjoyable analyses of the music. As a teacher, he has almost thirty years experience in tutoring composers, conductors and trumpeters up to PhD level and beyond. 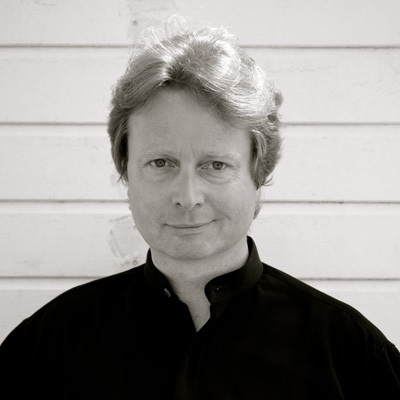 He is Director of Music at Queen Mary University of London. As a performing musician he is an experienced trumpeter (Bb, C, D/Eb, piccolo Bb/A and flugelhorn as well as the baroque/natural trumpet). As a conductor, he has directed ensembles and orchestras, covering baroque to romantic music, but specialising in more contemporary work.